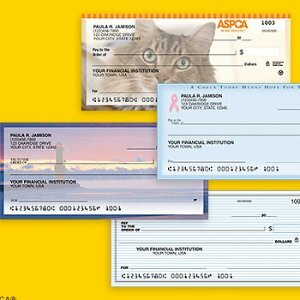 Checks In the Mail offers some best-selling check sales for as low as $4.99 per pad. Checks in the Mail is a well-known, trusted brand in check and it offers a giant selection of check styles. 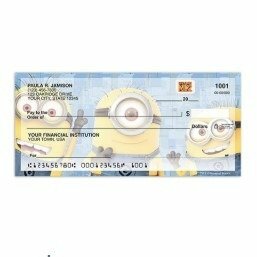 Checks In the Mail offers Selected Check for $4.99. 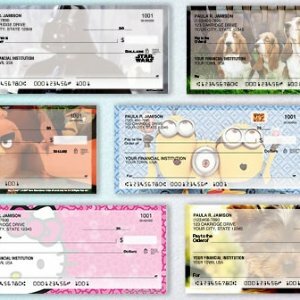 Checks In the Mail offers selected checks, for $3.99 per pad. 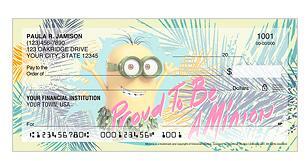 Buy single checks for $3.99 per pad or duplicate checks for $5.99 per pad. 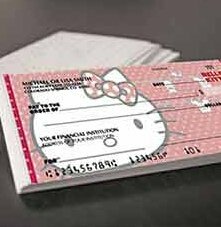 Checks In the Mail offers the Select Checks, for $3.99/ pad. 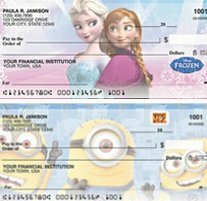 Checks In the Mail offers the $5.49 Per Box Personal Checks Sale via coupon code "NEW549". 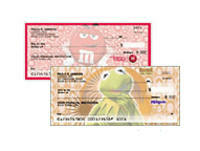 Checks In the Mail offers the $3.99/ pad Select Checks. 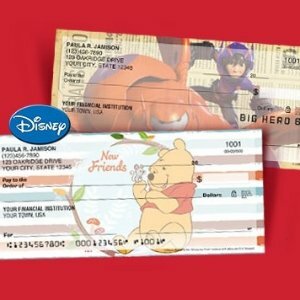 Checks In the Mail offers $4 Off each box of checks featuring the movies favorite characters via coupon code "DISNEY4". Checks In the Mail offers 20% Off + Free Shipping and Handling on All Checks via coupon code "REORDER20". 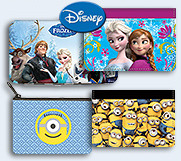 Choose from a large selection of animated, scenic and classic designs. Checks In the Mail offers 30% Off Sitewide via coupon code "BERRY30". 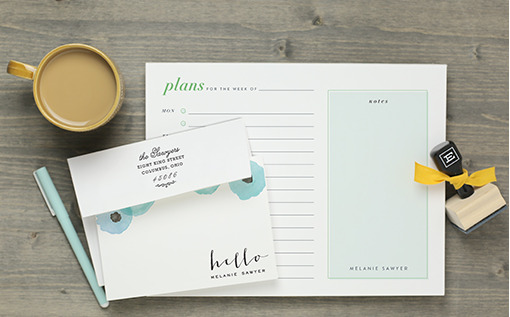 Checks In the Mail offers 30% Off Stamps, Gifts & Accessories via coupon code "ACCESSORY30". Checks In the Mail offers 25% Off Sitewide via coupon code "IPTHX25". 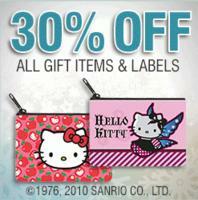 Checks In the Mail offers 30% off All Hello Kitty products via coupon code "DEALMOON30".